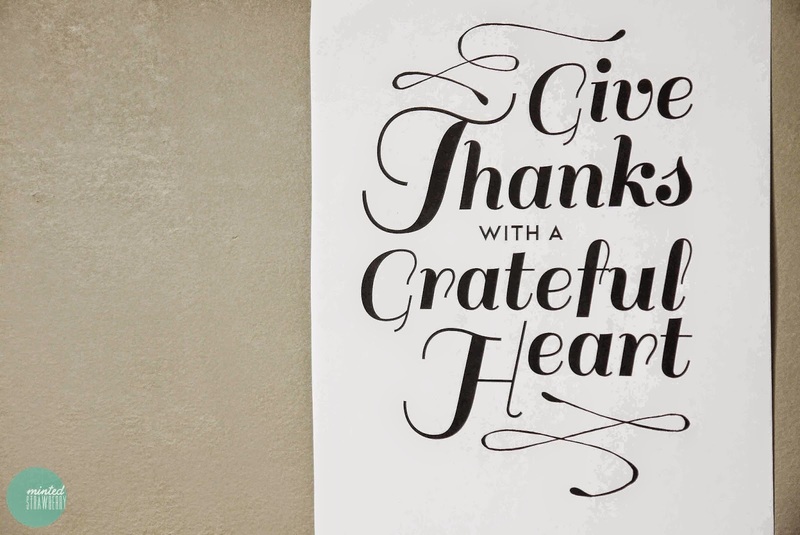 Taken from one of my favorite older Christian songs, I think this phrase fits Thanksgiving perfectly - so naturally, I made a printable out of it. Read on for the download, and I hope you guys like it! 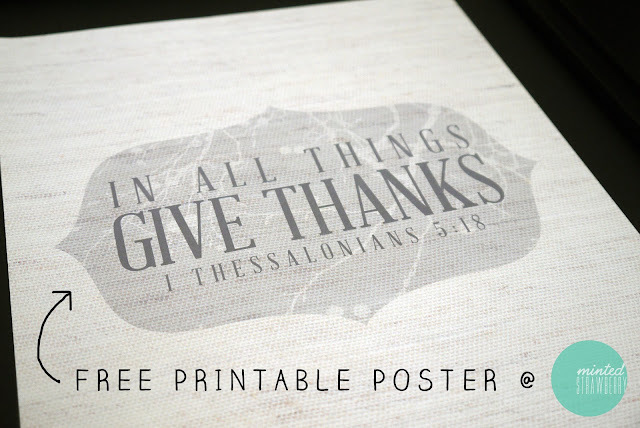 These printables comes in two versions - a black-on-white one and a lovely chalkboard-type. 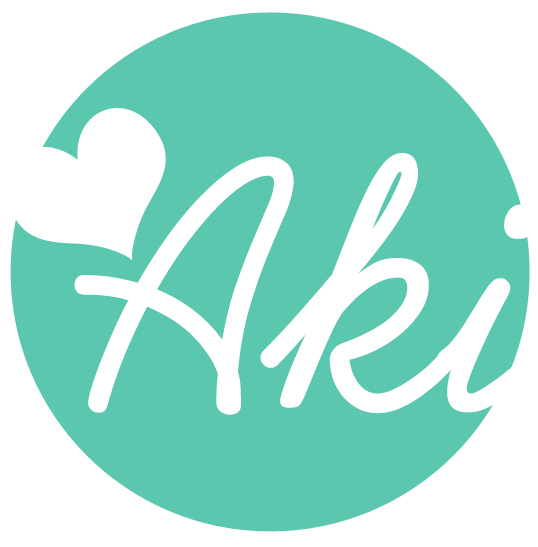 Each is 8.5" x 11" in size and come in a PDF format when downloaded. Download the black-on-white one (see below) here. Download the chalkboard one here. 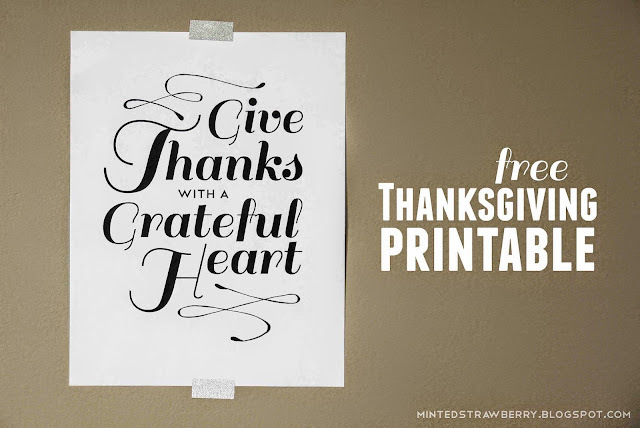 Also, check out my Thanksgiving printable from last year! Thanksgiving shouldn't be only done during the season but all the time - that's what I believe in. 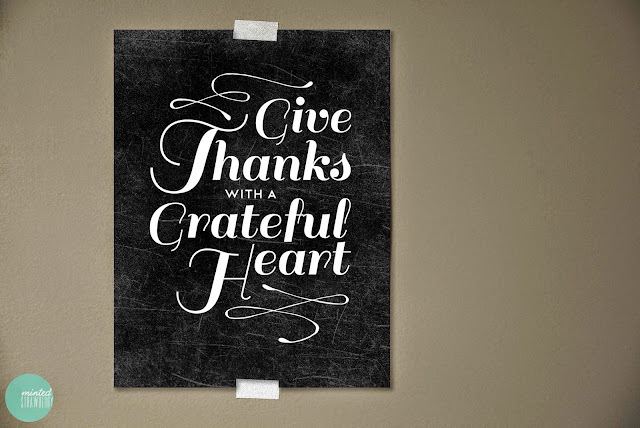 Generally, for me, being thankful makes me more grateful in life and for life - which in turn makes me enjoy life more. What are you thankful for? Have a great weekend you guys! Great post, even thogh we don't celebrate the festivity here, I still enjoyed the printable poster! I love the font! Also, the quote is so simple yet poetic. Teehee!!! Every time I click on the link it take me to a different site and tries to download different software. The other one was from google documents. Is this the correct link and do I have to download the software from the website to access the pdf file for this years thanksgiving freebie? The link for this printable is at mediafire, it's supposed to be a .pdf file titled gratefulheartb.pdf, and not a software. The one from last year is at google documents.